The Elite In2stax Polycarbonate Rocks Glasses offer a stackable design and offers a virtually unbreakable construction. Ideal for serving spirits, mixers or soft drinks. 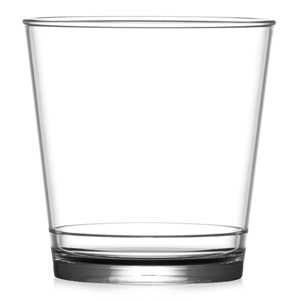 With enough room for ice, this reusable plastic tumbler is the premium way to enjoy a whisky at large events or parties. 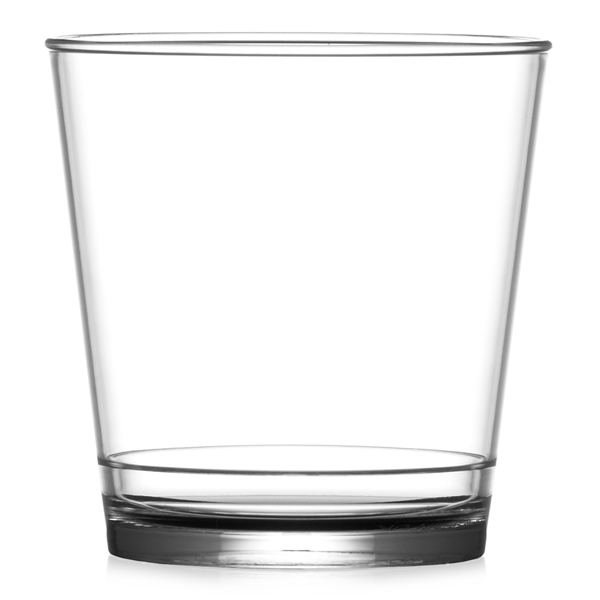 Ideal for indoor or outdoor use, this polycarbonate glass is the safe option. Please Note: For best results, always use polycarbonate glass washer detergent.